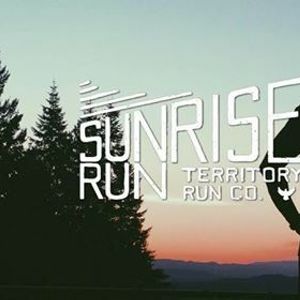 This month marks 1 year since we began the Territory Sunrise Run - Berkeley!! 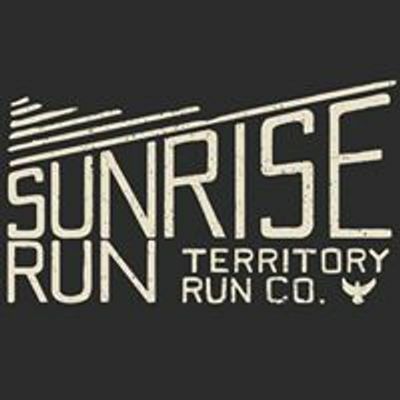 Come celebrate and watch the earth turn with us for our monthly community Sunrise Run followed by a celebratory post-run potluck brunch. Following the run, Allegra and I will be hosting a celebratory anniversary potluck brunch from 9am- noon. We'll provide baked goods, coffee, frittata and some other delicious nutritious food but would love for people to contribute for all to share. We will also have Territory Run Co. swag raffle and NOOMA. Message me for the address and if you need a ride, let me know and we can figure out transportation. Looking forward to seeing you all and spread the word. As always, thanks for your support as we grow this morning run crew and community.